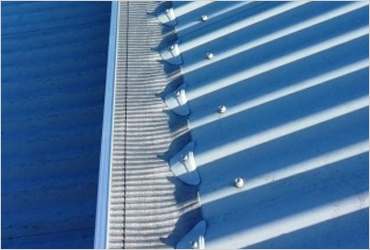 The leader in the industry, Gumleaf offers you a broad range of proven, class leading, metal gutter guards that are perfect for nearly all roofs. The best quality BlueScope Colorbond steel with a unique patented design that is made in Australia. This is amongst the best that the industry has to offer. It is a versatile and hardy all round product that is extremely effective on 99% of homes. Marine grade 316 stainless steel with a unique patented micro system. Voted as the best gutter protection system in the USA (a highly competitive market). This is our premium product with no equal in Australia, which has many unique features. Functional, durable and easy to install Aluminium made in Australia. This is a simple to install product that is highly effective as well as long lasting. 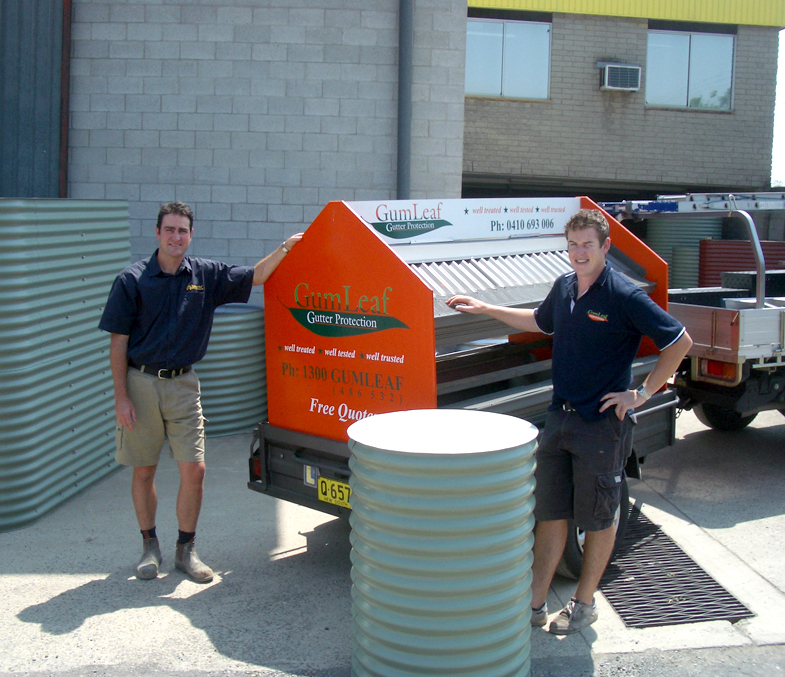 GumLeaf is BUNNINGS preferred metal gutter protection supplier. 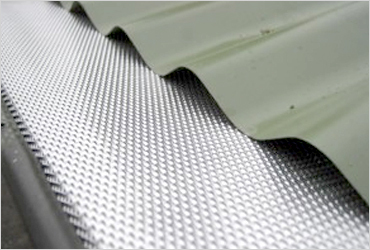 GumLeaf’s all metal gutter guards are COST EFFICIENT, HIGHLY DURABLE and work EFFECTIVELY. GumLeaf will REDUCE your GUTTER CLEANING dramatically. GumLeaf will keep VERMIN PESTS AND LEAVES OUT of your gutters. GumLeaf gives you a 25 YEAR functional warranty for Gum Leaf’s Colorbond. GumLeaf LOOKS GOOD through innovative design and choices. We are a renowned supplier of Leaf Guard. 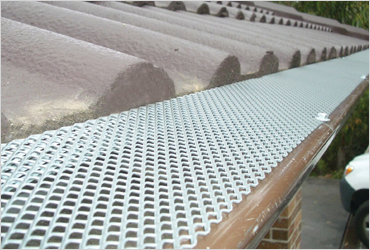 Buy our excellent gutter guards at cheap rates. I had done a lot of research into various types of gutter guard, and when Graeme turned up to give me a quote, I was ready with my information on hand and prepared to do battle. Graeme talked me through the product, measured my home and garage, and ended up giving me a very reasonable quote. He then proceeded to do a fantastic job with my gutters.. Graeme is an honest and honourable man, and I have no hesitation in recommending his services to my friends and neighbours. I just wanted to thank you for the quick and professional installation of our gutter guard. It has already proven itself with the recent rain – in the past, our gutters would overflow with water because of all the leaves in them. It is good to know that from now on, all the rain that falls on the roof will end up in the water tank. We would have no hesitation in recommending you to any family or friends who would like to have gutter guard installed. We have recently had Gumleaf gutter guard installed on our home and have been very impressed. It’s a very neat and tidy finish and does its job perfectly. The Contractor made it simple and easy for us, he was in and out and we had no hassles at all. We would highly recommend gumleaf gutter guard to anybody and definitely come back to them if we ever needed to in the future. We installed it recently on our holiday home in the Mornington Peninsula. Our builder highly recommended as being the most effective on the market since he had used it on several other homes in the area. We couldn’t be more pleased with the way it turned out. Not only is it effective, it looks great too. This was a big concern of my wife’s since it was on a new home. Thanks for having such a great product on the market. We found your company to have the neatest product on the market. We were so impressed with what you had to offer and were so pleased with the results on both the homes we had fitted with your unique product. My wife had done all the research and GumLeaf was the only company that was honest with us about maintaining the gutter guard in the future. We were also impressed that you provide that service. We couldn’t be happier with everything. It was also refreshing to see that we didn’t have to deal with a salesman as the tradesman who quoted the job installed the job. When you removed the existing gutter guard, which seemed to be working, we were surprised to see all the mud underneath. This made your machine scalloped product superior than any other product we researched. It fits neatly into our roofing allowing for leaves to blow off with ease. Our other house, which has a tile roof, also looks great with your step system. Your products are really unique and we hope other people can experience this product and service. After looking at the various Gutter protection systems on the market, we selected the “GumLeaf Gutter Protection” system. We had two reasons for this: The product is metal, as we live in a Bushfire prone area the fact it won’t combust is very important. It is the most aesthetically pleasing product on the market. We are more than happy with the finished product, Tom Gray arrived to do the quotation and completed the work at the time he said he would. He was very friendly and professional at all times. We have no hesitation whatsoever in recommending Mr. Gray and his product to anyone.